All six KTA locations in Hawaii are approved as Blue Zones Project grocery stores. As Americans prepare holiday menus, grocery stores are bracing for one of the industry’s busiest times of the year. But how many of the choices made in aisles are influenced by store signage and layout—and is it possible for a grocery store to make shoppers healthier? New research on food buying habits indicates it is possible to “nudge” people to make healthier choices by presenting food in a different product order or proximity. That is not news for Blue Zones Project cities throughout the country. 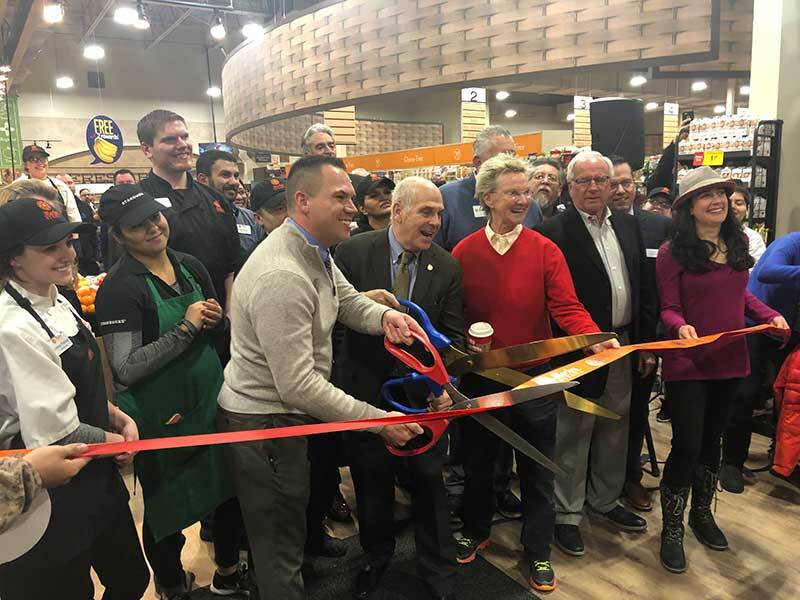 In a growing number of communities, changes are being implemented in grocery stores to make it easier for shoppers to make healthy choices and avoid the temptations of high-sugar and high-fat foods. Blue Zones Project, a growing nationwide well-being improvement initiative, says it is helping communities redesign the places where people live, work and play to make healthy choices easier. That includes working with grocery stores to highlight foods and beverages that support well-being, based on lifestyles in Blue Zones areas—regions of the world where people live longer, with less chronic disease. In many cases, the result is an increase in sales for produce and other featured items. Blue Zones Project has identified 35 evidence-based practices, or “nudges,” that transform a grocery store environment—by optimizing layout and displays, highlighting locally grown produce and foods commonly eaten in Blue Zones areas, and giving shoppers healthier options in the checkout lane. Customers are responding favorably, with stores reporting higher customer counts and more revenue from healthy items. 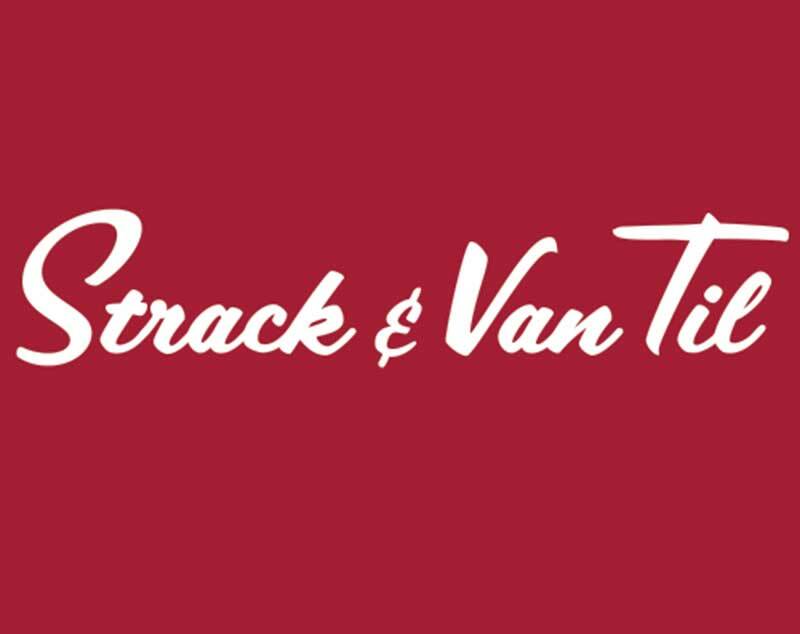 As president of a grocery chain in southwest Florida that has been family-owned since 1938, Tim Wynn knew he had to set Wynn’s Market apart to compete with larger grocers. With guidance from Blue Zones Project, Wynn’s rearranged its cold beverage cases, adding green tea and flavored water and making bottled water more visible than sugary drinks. The result? Bottled water sales rose nearly 15 percent. When Wynn’s added Blue Zones-inspired recipes to its “grab-and-go” entrées, customers wanted more, so the store created an entire Blue Zones Project grab-and-go entrée section with 25 choices. Wynn’s also added a Blue Zones checkout lane, replacing candy and soda displays with water, quinoa, sweet potato sticks and fresh produce. “We didn’t eliminate any items; we still have our delicious bakery goods and sweets. We just remind customers about other items that are just as delicious and better for you,” says Wynn. The approach is working. Since becoming Blue Zones Project approved, Wynn’s has experienced a 5 percent boost in produce sales as well as increases to overall sales and customer counts. KTA Super Stores was in the state and national spotlight as the first grocery store in Hawaii to become Blue Zones Project approved. 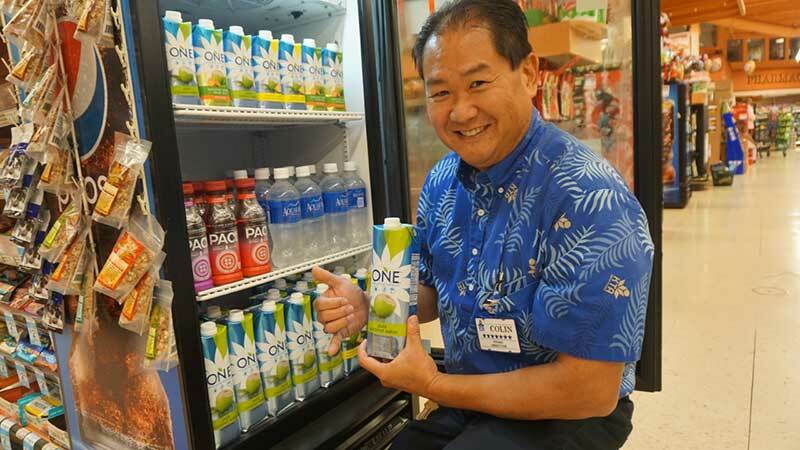 The Hawaii Island supermarket chain first earned the designation at its Waimea store (North Hawaii), followed by its Puainako location (East Hawaii) in June. Now, all six KTA locations are approved as Blue Zones Project grocery stores, and as a next step, are working to become approved worksites as well. • The sale of fresh fruit, nuts, and dried fruit more than doubled when prominently displayed at or near a Blue Zones checkout lane. Fruit leather strip sales tripled. • New half sandwich offerings sell two to three times faster than whole sandwiches. • Blue Zones grocery lanes are so popular, additional lanes are being considered. 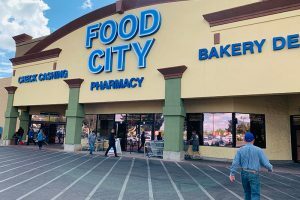 As cities across the country engage in Blue Zones Project as a means to improve community well-being, it’s fitting that grocery stores play an integral role. Currently, 31 communities in eight states have joined Blue Zones Project. The movement includes three beach cities in California; 15 cities in Iowa; Albert Lea, Minnesota; the city of Fort Worth; and communities in Hawaii, southwest Florida, Wisconsin and Oregon. Blue Zones Project is a division of Healthways, a Sharecare company.